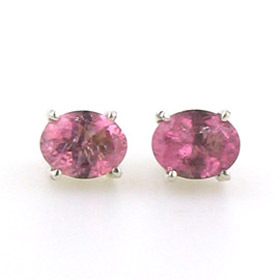 There are many shades of tourmaline, pink and green tourmaline being the most popular for jewellery. 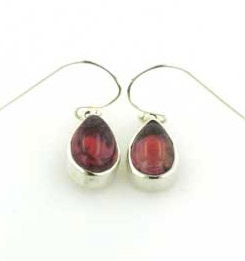 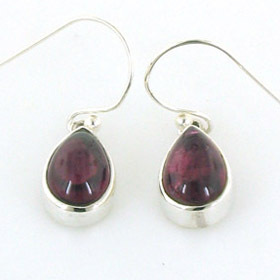 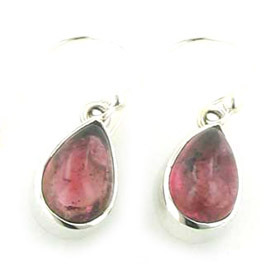 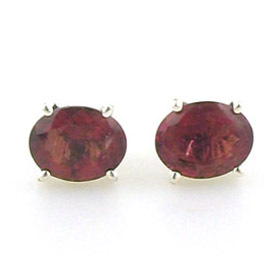 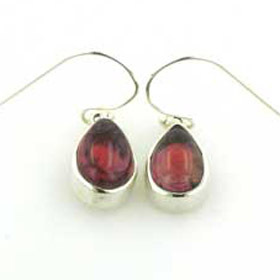 Team up your tourmaline earrings with a tourmaline pendant or bracelet. 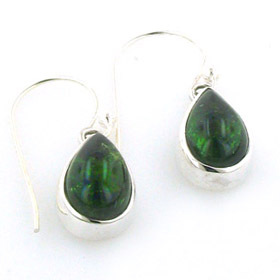 To learn more about this semi-precious gemstone, see About Gemstones.